Quick Wins interview with Ernest Barbaric, a seasoned consultant, digital marketer, and veteran podcaster. 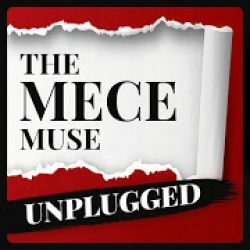 Ernest shares his career journey, how he adapted through volatile market swings, and how he got started with podcasting. 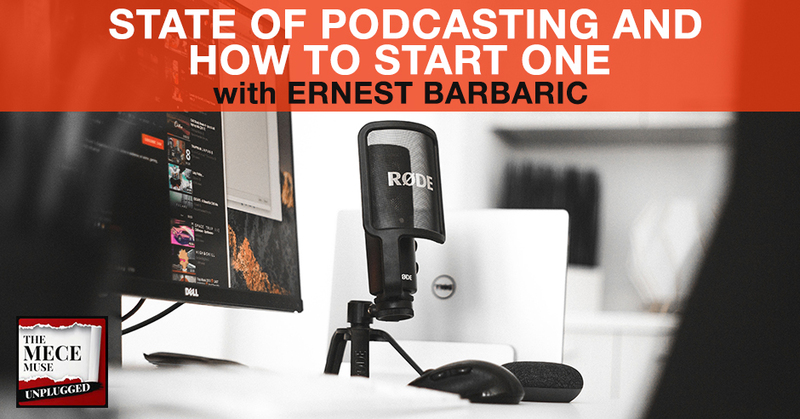 Ernest shares perspectives on the state of podcasting as channel, common pitfalls, and what to consider if you want to start your own podcast show. Ernest also discusses the upcoming PodSummit, a one day event in Western Canada where you will get a chance to connect with podcasters, businesses, hobbyists, entrepreneurs, community leaders, and content creators sharing their voice with the world. We’re going to be doing a Quick Wins interview. 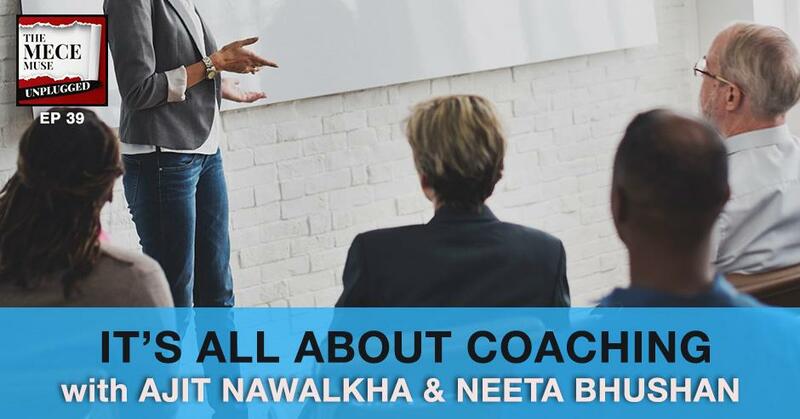 Quick Wins is when I have the opportunity to connect with individuals discussing products, ideas or services to help round out your consulting toolkit. Our guest is David JP Fisher. 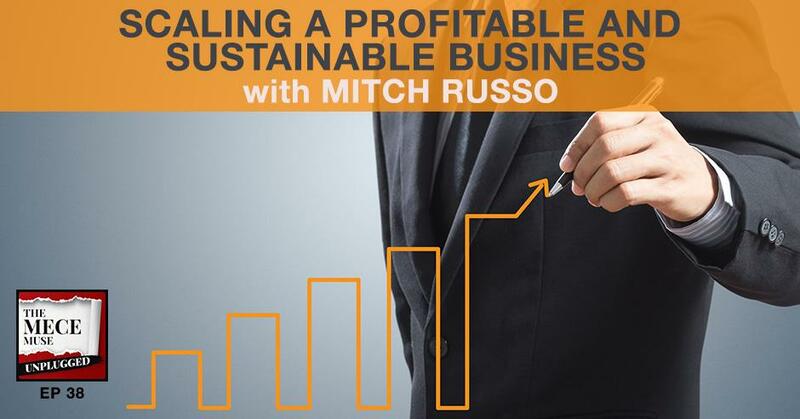 He is a consultant, a business coach, and an author. 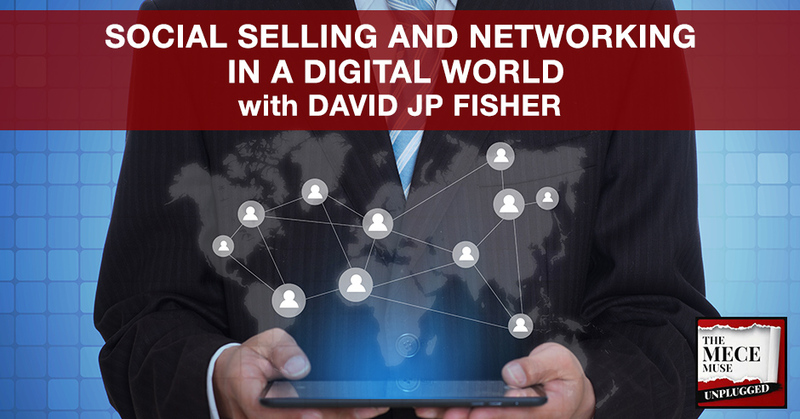 He’s got a great book called Hyper-Connected Selling and we go deep about social selling and networking in a digital world. David provides a lot of key insights of his experiences as a consultant, the importance of networking, why networking is the key to unlocking a lot of doors to professional success. David brings down-to-earth tactical ways that you can begin to elevate your social selling game today in a way that’s manageable, that’s realistic. David provides some resources and more insights on his website. I wanted to share an announcement. I’m thrilled to now be able to announce that I’m going to be doing my first TEDx Talk. I’m excited about that and I’m a confirmed speaker for TEDx Zaragoza in Spain. I’m going to be talking about the topic of organizational cultures. I wrote a blog post and it went viral on my blog. It’s funny because when I look at the other blog posts on my website, it got under 100 hits or so. This one post has over 100,000 hits. It was pretty remarkable. 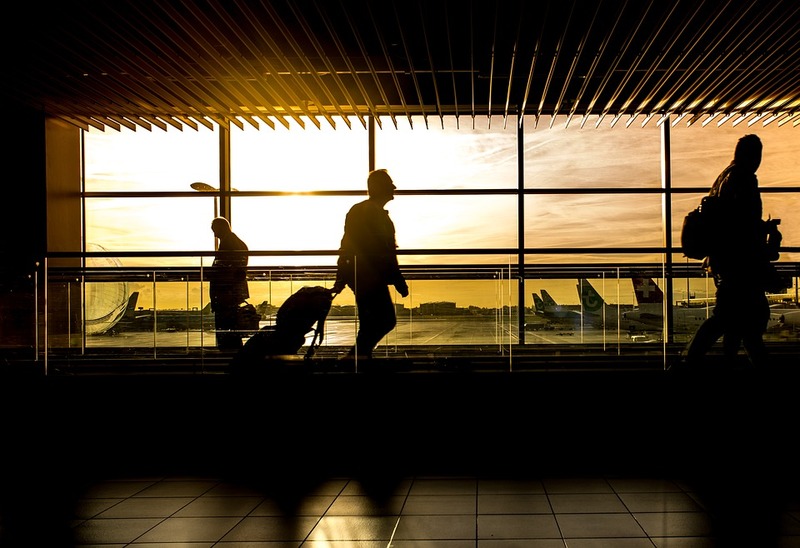 I wrote about organizational cultures. The blog post went viral and here I am, I’m doing a TEDx Talk on it. 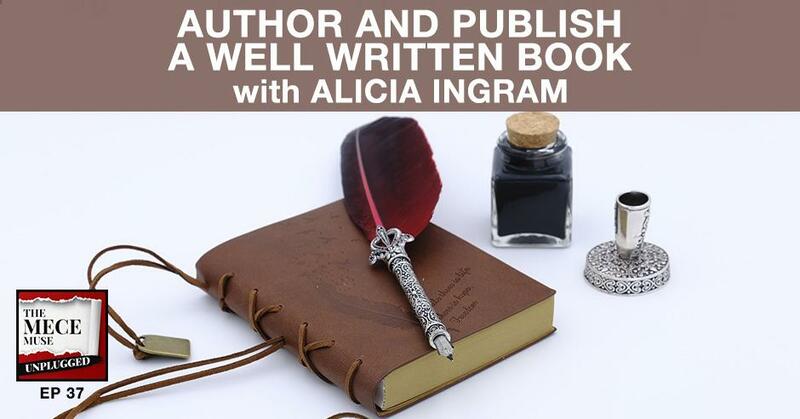 I’m super thrilled to be sharing this news with you Go-Getters.